The machine adopts electrical & electronic synchronous control technique both welding time and cent-control welding is composed of digital and integrated electric circuit. This operation is accurate, it has stable function, firm welded point and without welded tracks. Not only welding speed is fast but also it is easy to learn and operate. 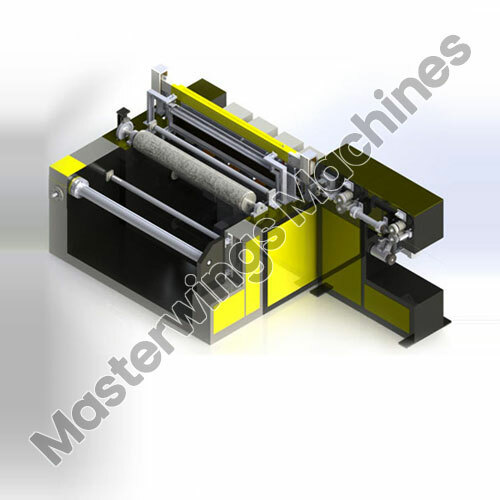 The machine is equipped with precise equipment for weft cutting and position, so the length of wefts is identical and regular, it is unnecessary to slice the side, mesh panel drawing system adopts elastic tension link and mesh opening positioning device. It is easy to regulate mesh hole and mesh opening size is rather accurate, welding aperture could adjust randomly within certain range. Pitch 1/2" – 2" 1/2" – 2" 1/2" – 2"
Our offered range of Welded Wire Mesh Plants for Fine Mesh - MWM - 120F (0.65 mm - 1.3 mm) is designed for welding wires together to form a mesh of desired length and specifications. This is manufactured using premium grade of components that are sourced from trustworthy vendors present in the market. Designed in accordance with international quality standards, Welded Wire Mesh Plants for Fine Mesh - MWM - 160F (0.9 mm - 1.3 mm) id highly acclaimed among our customers for its consistent performance. Our offered range is required in the industry for preparing mesh of required size and dimension. The wires are welded beautifully together to form different shapes and offer high functionality as well. The fabrication is done by making use of premium quality of raw components that are sourced from reliable vendors. 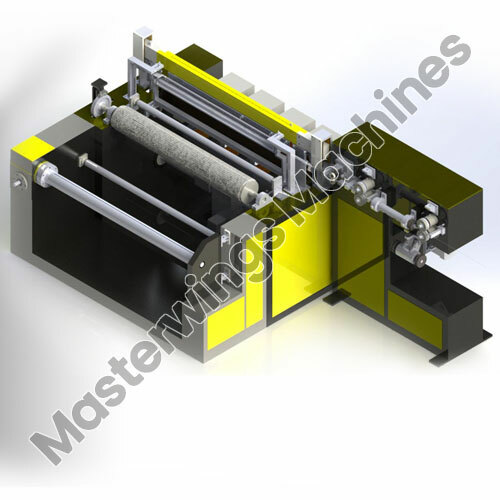 Welded Wire Mesh Plants for Fine Mesh - MWM - 200F (0.9 mm - 1.3 mm) is designed with perfection under the strict guidance of skilled professionals by making use of factory tested components. 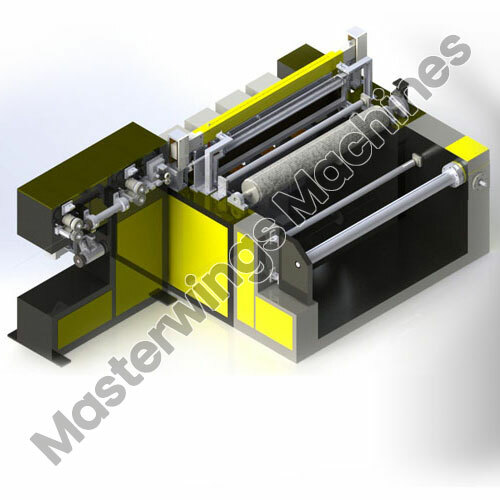 This machine is used for manufacturing of wire mesh of desired length as the wires get welded properly into required shape.